Home android app review game review google ios mobile playstore tech news Hitman Sniper Available for Free on Google Play Store for a limited time. 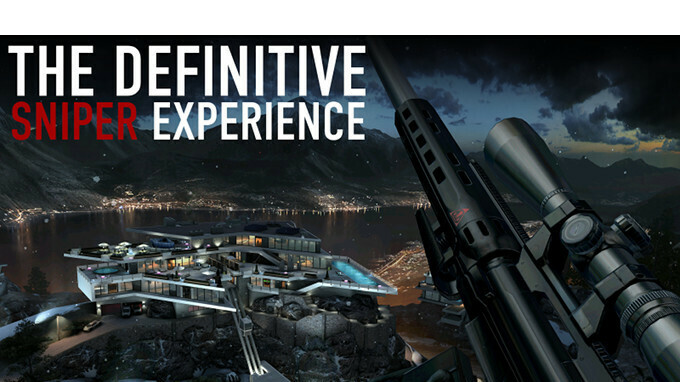 Hitman Sniper Available for Free on Google Play Store for a limited time. Publisher Square Enix which is the company behind the highly-acclaimed first person shooter game "Hitman Sniper" is currently running a promotion for android users who might want to try out the game. The game is currently available for free in the Google Play Store but for a limited period of time. The Hitman Sniper game usually goes for $1 on the Google Play Store and App Store but Android users will now be able to download it for free from now till the 3rd of February. The game currently has over 1 million downloads on the Google Play Store with a total high rating of 4.6. The game also has good graphics and over 150 missions. If you want to try it out, then you can download it for free from Play Store.